Energetic & Fun Loving Country Couple! Great Housesitters and Pet Lovers! 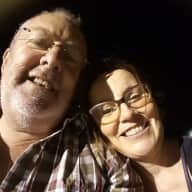 We have always loved animals and travelling and now that we have left the constraints of a full time working life and built a home ( a container home that has been a 10 year project and we now are selling! video attached) that is easy to lock up and leave then we figure we should follow our other dreams! Looking after our friends pets has been a joy that we have always said yes to but travelling further afield and experiencing other cultures and people and housesitting their pets whilst enjoying another environment is simply fantastic! Our lives are enriched and we are eager to help others who will trust us with their precious pets. We love exploring different countries and cultures and to have the added treat of looking after pets for someone who is going away and we get the priviledge of staying in their home to do this we regard it as very special! Housekeeping and gardening Penny loves and Brian loves Penny so he will sort anything out!!!!!! 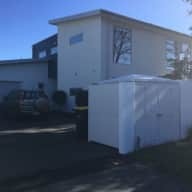 As ex farmers and business owners we are experienced with animals and farming stock plus as motel owners in New Zealand we have had day to day experience with tourists and all sorts of people and we are capable of dealing with any issues that may arise. Brian is a superb maintenance man and proven to fix almost anything! 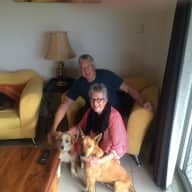 We have loved cats and dogs most of our lives with many farm working dogs and a beautiful golden labrador and several memorable cats however we are now pet free while we embark on some travelling years. 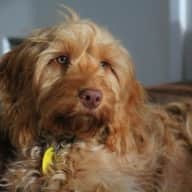 In the last couple of years we have regularly housesat well loved doggies from two sets of close friends while they travelled overseas and so enjoyed it. We both love walking and exploring new environs and would be priviledged to look after your home and pets! 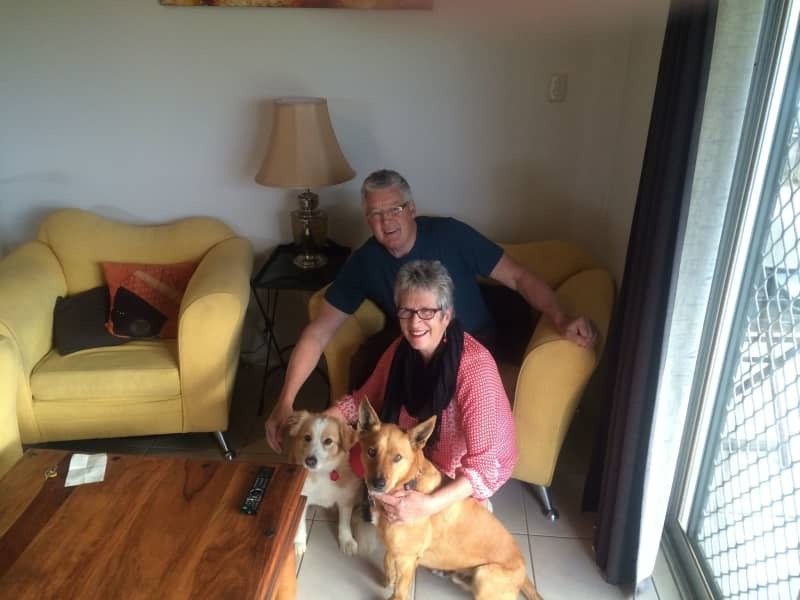 A warm and friendly couple, Penny and Brian are ideal house sitters. We were happy to leave our home in their capable hands and they ensured that our flowers and vegetables survived our absence - even finding time to cut the grass. We have absolutely no hesitation in recommending them to others. Thanks Penny and Brian - it was good to meet you - 10/10. OK it's official, Kiwis make the BEST housesitters! This couple are superb, you won't regret leaving your home and pets in their care. Can't thank them enough for everything they did while we were away. Oh and by-the-way, they're a really interesting and super-nice couple too. Highly recommend. 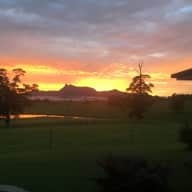 House sitting requires a two way relationship and for us Sallie and Jeff made the stay in their stunning renovated home exceptional as it was hot weather while we were there and they have this amazing cool home to walk in to from the heat outside. It works in reverse in the winter with the underfloor becoming heated. 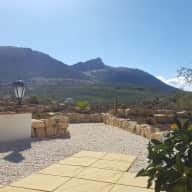 We enjoyed the location amongst the surrounding olive groves immensely yet it is close enough to the town of Archidona and cities of Malaga, Cordoba and Grenada to visit when we wanted! Everything was provided to make our stay so very comfortable including two gorgeous felines called Tao and Franklin. 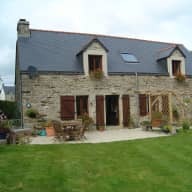 Thanks Sallie and Jeff we loved our house sit at your most interesting house and thanks for a great review and these two Kiwis will keep in touch! I could not be more happy with the Sit Penny and Brian did for us. These people are a joy to have met and I really hope they will be available to sit again in the future. Our dog Henry was clearly very loved and totally happy and relaxed in their care. I did not have any concerns while away and came back to a clean and tidy home and happy, well cared for dog. Great result. Thank you Penny and Brian!! I worked for Penny for several years and always found her to be a very pleasant, family orientated person. Her work ethics provided an enjoyable place to work and she inspired her staff to give of their very best. I would highly recommend her for this role. Penny and Brian would be the perfect house sitters. They've owned several houses of their own as well as owned and run motels for several years. They set and meet incredibly high standards in everything they do and I would trust them with my house and land. Penny is a totally reliable, responsible person who will look after your home as well, if not better, than you will look after it. I have no hesitation in recommending her as a trustworthy housesitter. Penny has a lifetime of business success and along the way built many warm and trusting friendships with friends and workmates alike.She is very capable and hard working...of the utmost integrity and has a wonderful sense of humour. Penny is also astute and knows when to draw the line in the sand. She has a compelling mix of compassion ..common sense and willingness to lead. In short..one heck of a lady..I reccommend her unequivocally to anyone who seeks her services.Equally I do not mind being contacted by any one seeking to follow up on my reference. I have known Penny personally for 25 years and professionally as a farmer, Supermarket owner operator and a 34 unit motel owner operator. She comes highly recommended for any housesitting job. She has the skills to cope with any situation. She is totally reliable, honest, and would care for your property and pets as if they were her own. I would not hesitate to recommend her to you.